Hello there! 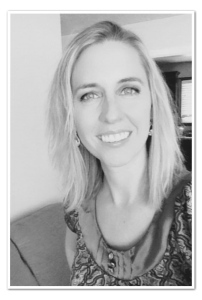 My name is Jessica Lewis and I am excited to be the Editor for ASCLS-Idaho. I really enjoy putting together the FOCUS Newsletter and I look forward to any and all submission. I was raised in Idaho, then I married a local boy, and never left. I attended ISU and graduated in 2015. I work part time at EIRMC in the Microbiology department. I love that there is always something new to learn and I enjoy the challenges of the laboratory. In my spare time, I enjoy reading, binge watching Netflix (especially period dramas), and hanging out with my three kids and husband. Please feel free to drop me a line and let me know what you would like to see in our newsletter!